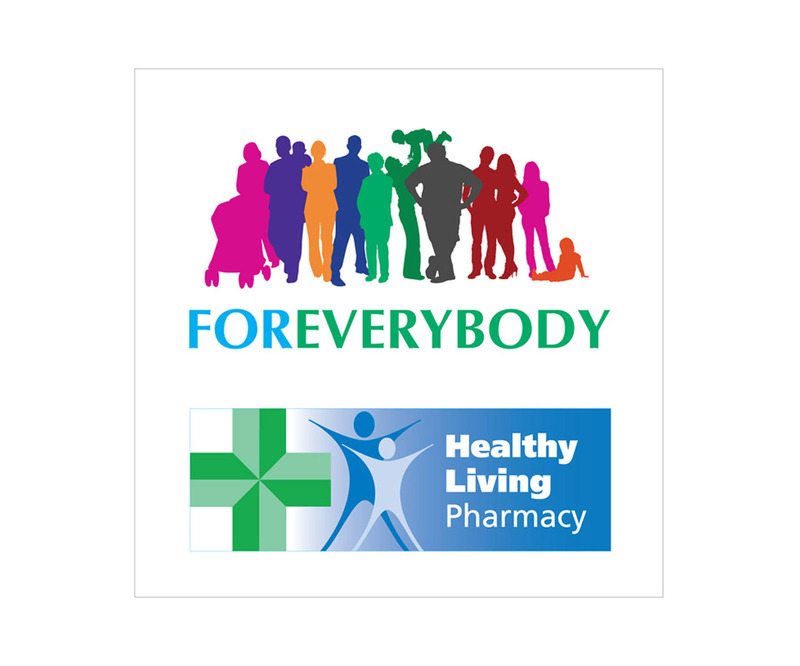 Promote that you are an official Healthy Living Pharmacy. HLP stickers has adhesive on the front of the image for sticking inside windows or transparent frames. Please note that to order these products your Pharmacy must be an Accredited Healthy Living Pharmacy. 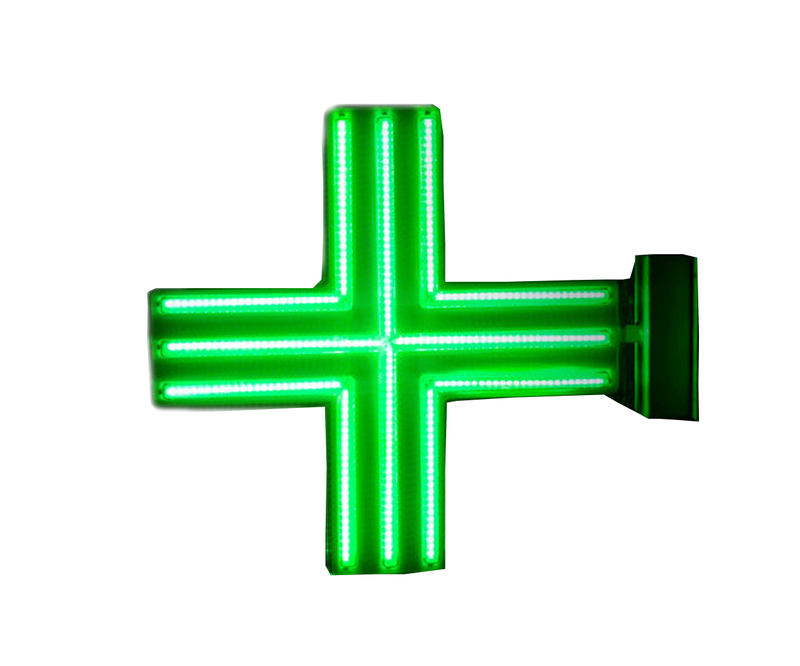 We will be unable to process the order through if the Pharmacy is not accredited. HLPWSF Currently Out Of Stock. Double sided moulded polycarbonte shell is fastened to installation bracket.